Della Toffola Pacific was launched in early 2010 to focus on the Australian, New Zealand and emerging Asian winery markets. Serving both large and small wineries and vineyards, as well as many other food/beverage producers, Della Toffola has over 50 years of experience in winemaking, food and beverage production equipment, packaging lines and stainless steel processing. 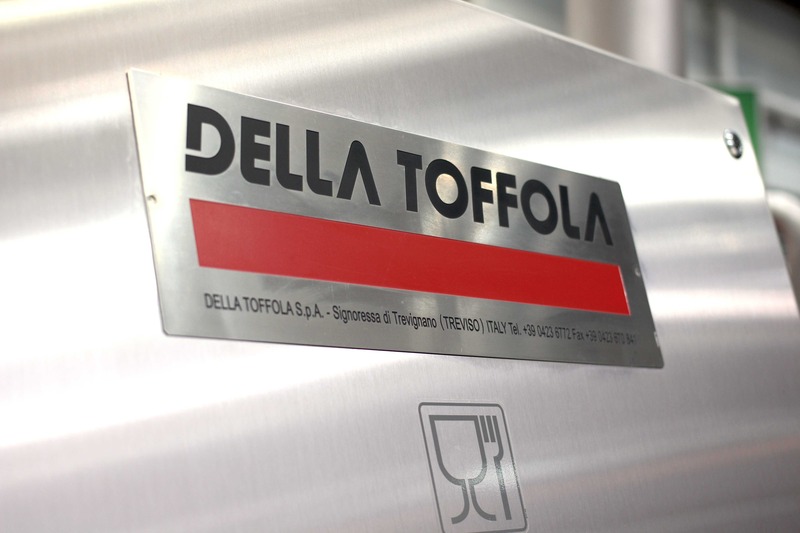 The extensive Della Toffola winemaking equipment range includes crushers/destemmers, pumps, presses, fillers, labellers, flotation systems, filters, storage, stabilisation, refrigeration and fermentation equipment, as well as complete turnkey solutions. With an emphasis on innovation, Della Toffola has developed exclusive and unique technologies to produce higher quality wines, make the winemaking process more efficient and environmentally friendly. All equipment is backed up with expert local technical and engineering support, in addition to the availability of a wide range of spare parts. Additionally, Della Toffola manufactures, commissions and services a wide variety of other food and beverage processing equipment and technology – be it fillers, labellers, water treatment plants, brewery equipment or dairy production equipment.